The holidays are over and a new year has begun but we still can’t get over some of the chocolates we enjoyed last Christmas. Three of our candy dish favorites include the Kirkland Signature Chocolates of the World, Lindt’s Lindor Milk Truffles, and Godiva Chocolatier Assorted Classic Truffles. The colorful assortment of wrappers and flavors make them pleasing to the eye and the palate. As such, they are perfect candidates for your candy dish during festive holidays. 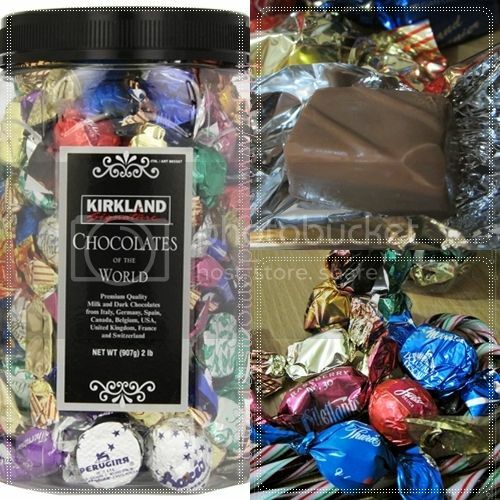 Kirkland Signature Chocolates of the World is a mix of premium chocolates from USA, Belgium, Canada, Spain, Italy, France, United Kingdom, Germany and Switzerland. One can enjoy flavors like raspberry truffle, nut praline, hazelnut praline, salted caramel, crunchy praline, maple truffle, grand marinier truffle, hazelnut baci, vanilla cream, and dark truffle with nibs. Lindt’s is another chocolate brand that is popular for gifting during the holidays. The Lindor Milk Truffles offer rich and creamy chocolate goodness for those who prefer classic flavors. There is also an assorted pack of Lindor Truffles for those who want variety. 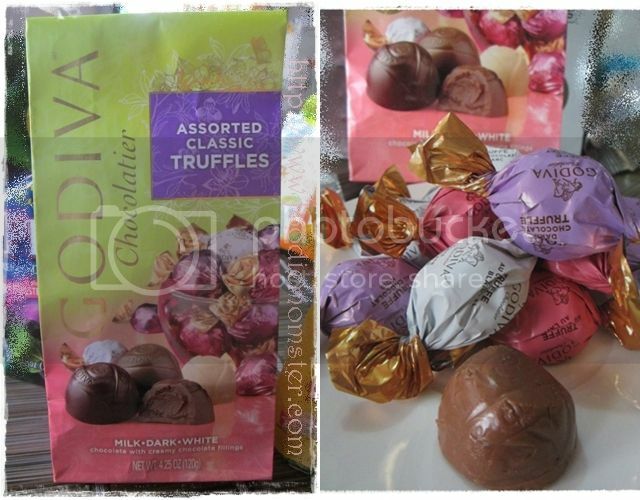 If it is gourmet Belgian chocolate that you want then Godiva chocolates are perfect for you. A bag of Godiva Chocolatier Assorted Classic Truffles is enough to make someone feel special any day of the year. Aside from the yummy flavors, colored wrappers as bright as jewels in class rings high school add to the appeal of these chocolates. Kirkland, Lindt’s, and Godiva chocolates are available year round. One can get them from the supermarket, candy store, or order online and have them delivered to your doorstep. These chocolates are sure to make your candy dish look more appealing during holidays and special occasions.